1. Can you define what ocean acidification means to you? It means that we humans are still as children when it comes to our stewardship or our management of this planet. We don’t know how to take care of it properly, yet. Ocean acidification, just like the enhanced greenouse effect, is a direct result of us releasing millions of years of stored CO2 in only 300 years or so. The oceans and the atmosphere are just reacting the only way they can, to what we are doing. #oceanacidification is another reminder to us that we need to change how we do things, at a large scale and fast. My understanding of the mechanism of #oceanacidification itself is that 30% or so of the CO2 emitted into the air by humans, via the use of fossil fuels mixes with or goes into solution in the sea water. We all have a similar day to day experience of this. It’s like the difference between still water and sparkling water. The only difference is that sparkling water has CO2 in it and still water does not. To me, the sparkling water is slightlty more bitter tasting and obviously fizzy. That’s the acidity which scientists are finding in the oceans now. I have a degree in geology so I understand how many rocks, like limestone and chalk are made of calcium carbonate, which can be eroded over time by rainwater which also has some CO2 in it. Many seashells are also made of calcium carbonate and for me, it makes sense that if the ocean turns more acidic, then seashells may have a problem. Hearing about the problem of what they call oyster seed or young oysters in Washington adds to my fears about how this will impact. It makes sense that the vulnerable part of the life of the oyster (or other shellfish such as mussels mentioned in my song “Molly sells mussels no more”) is when they are trying to form the shell at the beginning out of nothing. 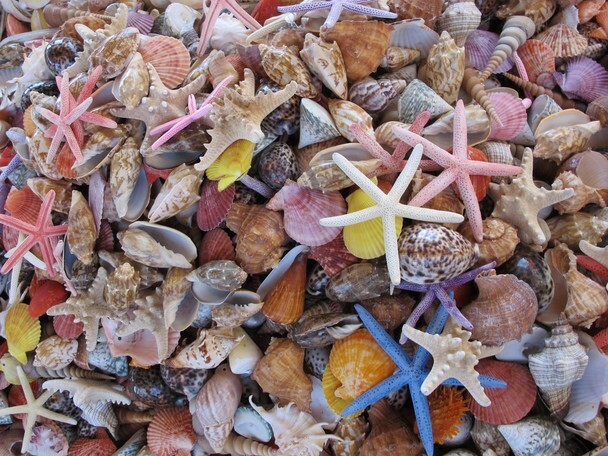 I find a scary prospect that seashells might not be able to form and that many species may become extinct. Obviously I still have a lot to learn and I would like to read more from a biologists’ perpective. 2. 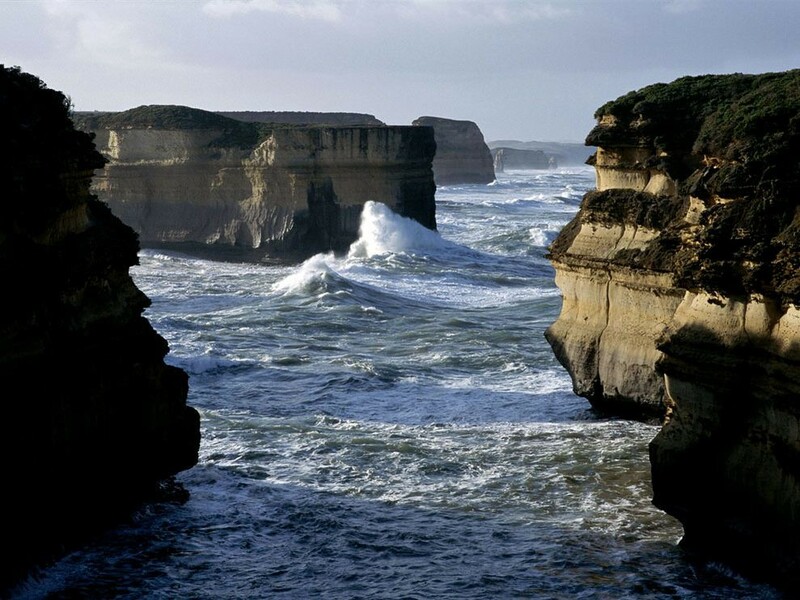 When was the first time you heard about ocean acidification? I believe it was 3 or 4 years ago on a TV Show called Fíor Scéal on Irish TV channel TG4. 3. Can you share with us the creative process you went through to compose “Molly Sells Mussels no More”? I went straight into trying to explain the problem in a satisfactory way or at least to peak a listeners’ interest as to what this was all about. Then the line Molly sells mussels no more came out. This is a reference to Molly Malone, who was a mythological fishmonger in Dublin where I come from. It is a traditional song that every Dubliner and every Irish person would know of. There is a statue of Molly Malone in Dublin. I decided to add a verse from this song at the beginning of my song so that someone who never heard of Molly Malone might get a better understanding of what I meant. 4. Why do you think people are not aware enough of ocean acidification problems and proposed solutions? You would think that Ireland being an Island nation would be more aware. I guess because most decisions about problems like this should be tackled by those elected to power. Irish fisheries are now shared with the EU so maybe no one wants to take on the responsibility. It will probably take a major financial problem occurring from the result of #oceanacidification before people wake up. I also am really only getting to explore the problem properly myself by the act of writing this song. I’m not aware of many proposed solutions myself other than the main concept of stopping emissions. I guess there’s probably some geoengineering ideas to reduce the acidity of the oceans but I guess anything like that should be entered into very cautiously. 5. This is the second song you make towards the COP21 right? Will you perform in Paris or what actions will you continue to take? Yes, even though I have many other climate change songs, as I refer to them, this is the second one I am releasing in the lead up to the COP21. I think it’s important for artists to engage with these problems and because I have a degree in science too, I feel it’s my duty to create songs around topics such as climate change and #oceanacidification. Most people are still unaware or in denial of many of these issues. So most politicians don’t have their voters asking about it and it’s still easier for politicians to make short-term decisions instead of having a more long-term view. So I hope my songs might peak some people’s interest in these issues. I have no plans to go to Paris for the COP21, but I will hopefully take part in a few events in Ireland in the run up to it. I’ll continue sharing my songs via social media, I’ll be running my workhops in schools and there may be more songs written before the COP21 too!